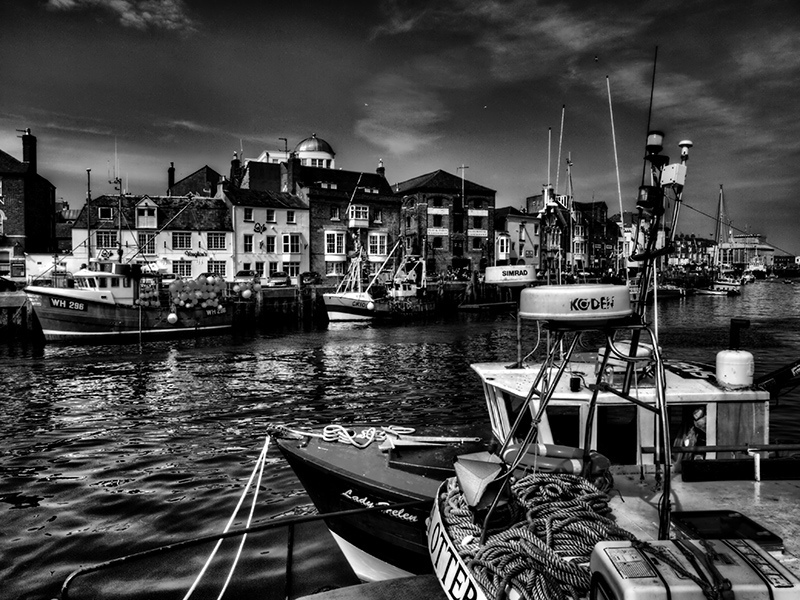 Weymouth is a magnificent place to visit: a bustling town, with a wealth of historic and natural features, including its beautiful fishing and leisure harbour – where all the venues for Leviathan are located. Weymouth has all the facilities one would expect to make your visit simple and enjoyable. It’s served by a direct train from London Waterloo, taking 2 hours and 45 minutes, with stops including Basingstoke, Winchester, Southampton, Brockenhurst, Bournemouth and Poole. Plymouth, Bristol, Oxford, West London and Chichester are all within a two and a half hour drive to Weymouth.